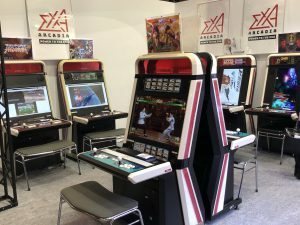 The upcoming arcade platform EXA-Arcadia appeared in full force at the Japanese Amusement Expo [JAEPO], with a number of cabinets (mostly Viewlix) set up and ready to play with a large variety of horizontal and vertical games, ranging from new Shoot ’em Ups to Fighters. 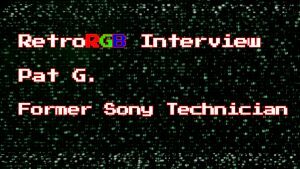 ArcadeHeroes.com has been covering the new platform since it was unveiled at the 2018 JAEPO, and has posted an interesting article on what EXA brings in terms of performance and games, and its history. EXA can be thought of as a modern Capcom CPS-2 or Neo Geo MVS, where the base hardware is installed inside of an arcade cabinet, and games can be swapped by operators to change the rotation. Most of the games are stand-alone versions of Steam games, with new features and customizations for the arcade experience. 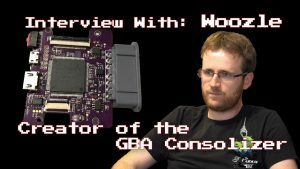 EXA is targeting both the arcade and arcade enthusiast market with the platform, although it is likely to be expensive since the hardware is purportedly comparable to a PS4 Pro. 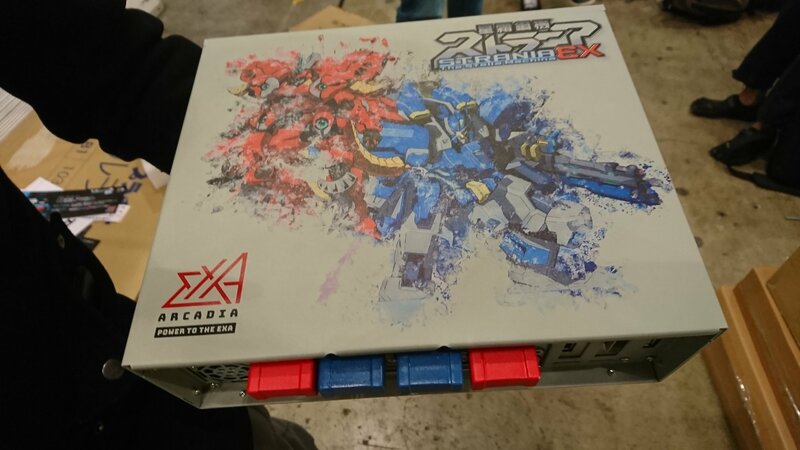 Exa-Arcadia’s Twitter feed has been posting photos and videos from the expo as well.